Kate is getting close to Narnia when Paul interrupts her. She tells him Stefan is as suspicious as ever and hopes he has some intel on Vivian. Leo tells an agitated Vivian he&apos;s been iced out by Sonny. She encourages him to try to seduce Sonny again, like yesterday. Sonny tells Justin he&apos;s having a hard time with Arianna. She wonders where her mother is. 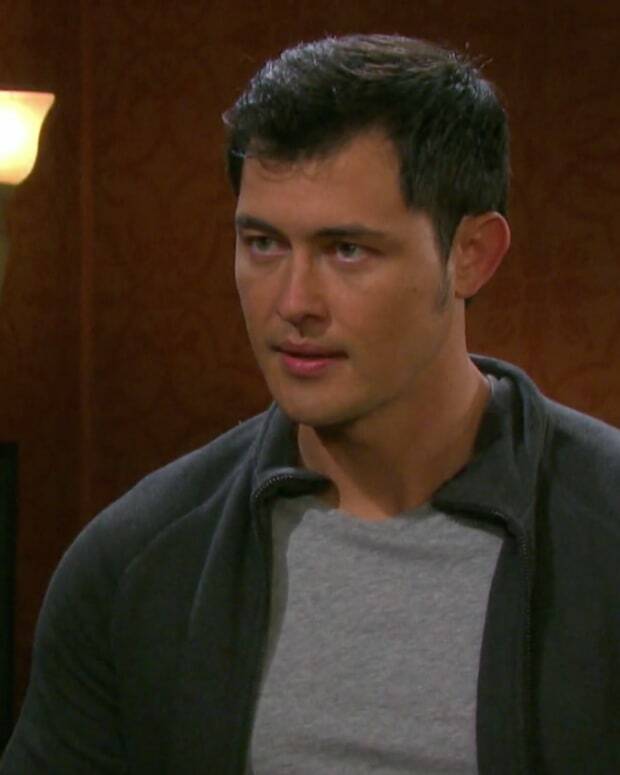 Justin is pissed that Abigail lied and assures Sonny he&apos;s working on Gabi&apos;s appeal. Justin offers to babysit whilst Sonny entertains his gentleman caller, but Sonny tells his dad the sands ran out of the hourglass with Leo. Will and Adrienne are at the pub celebrating his new job. He apologizes for hurting Sonny, but Adrienne says she understands he has no memory of their time together. Adrienne tells Will his first assignment is him. Hope wants to end her marriage to Rafe, but he doesn&apos;t want to give up on them. She wants him to sign the papers she brought. He tells Hope if she wants an annulment, she will have to take him to court. Check out the DAYS clip and comment below!